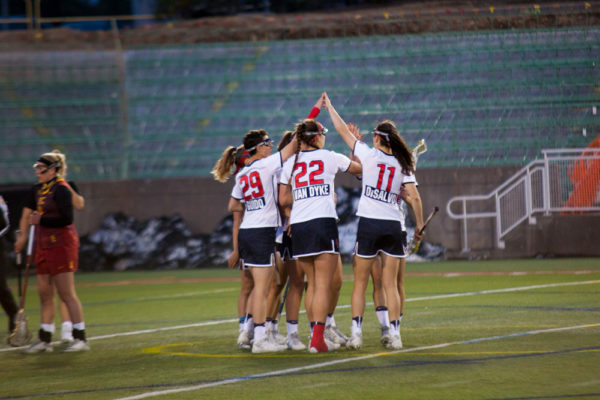 Stony Brook Women’s Lacrosse was announced as the number five seed in the NCAA Women’s Lacrosse Tournament below Maryland, North Carolina, James Madison and Boston College. 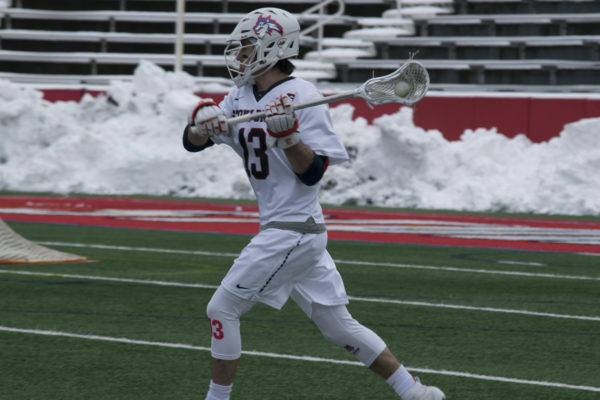 The 8-7 victory advances the Seawolves to a 3-1 against the America East, which ties them with the Albany Great Danes for first place. 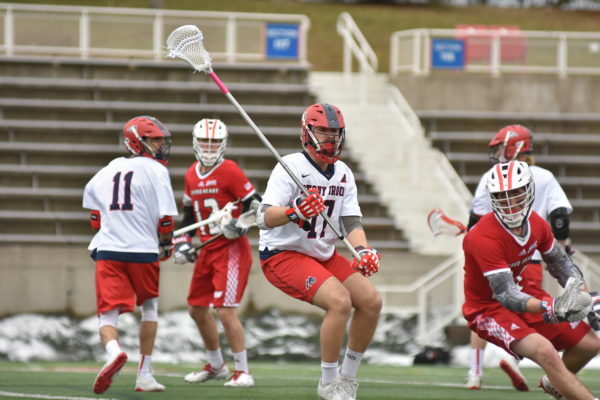 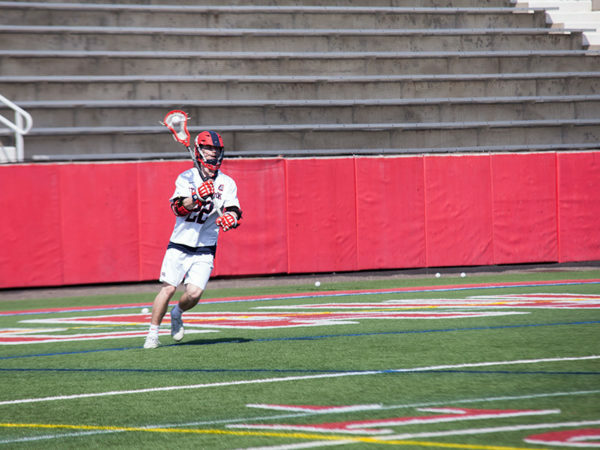 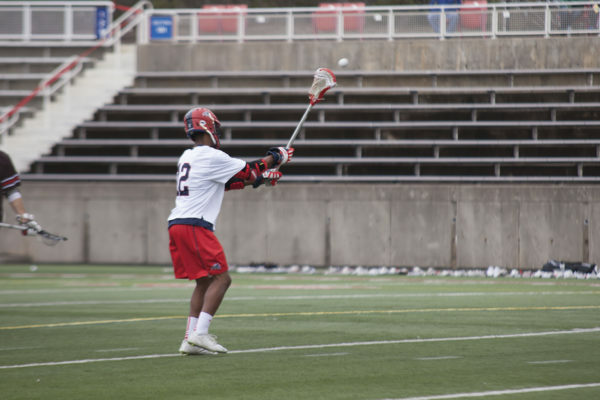 With time winding down, the Seawolves’ defensive pressure was able to put an end to UMBC’s three-goal fourth period and pick up the victory 7-6 on Sunday at UMBC Stadium. 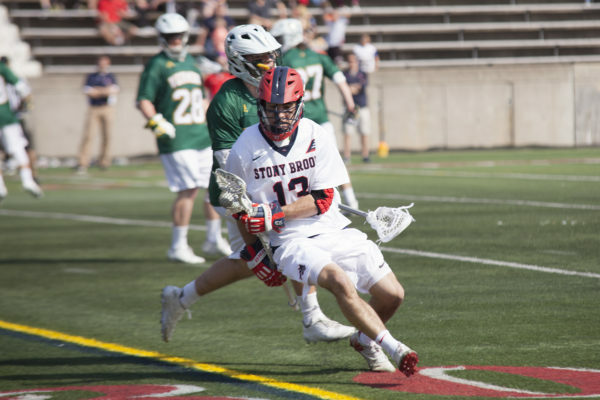 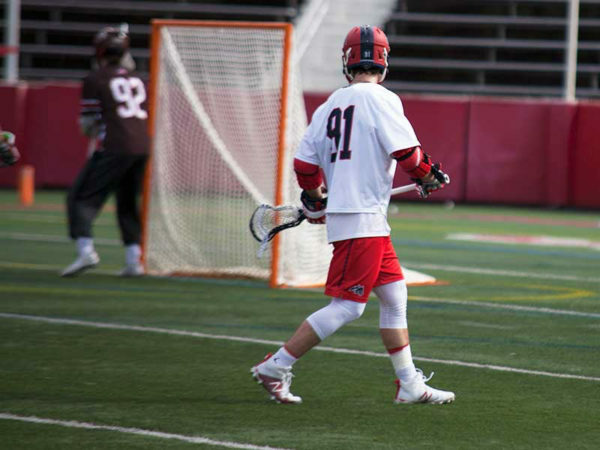 Hofstra tacked a 14-2 home loss onto the Seawolves' record, extending their losing streak to four games. 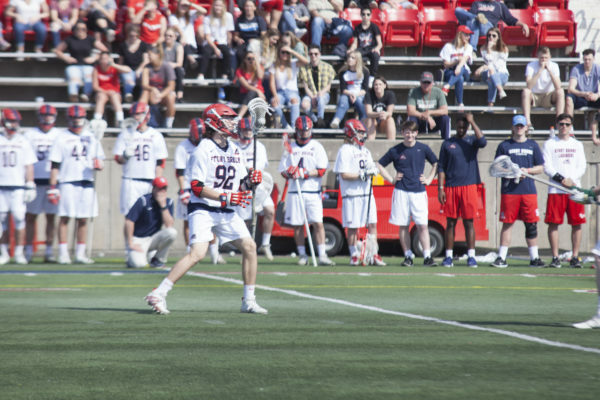 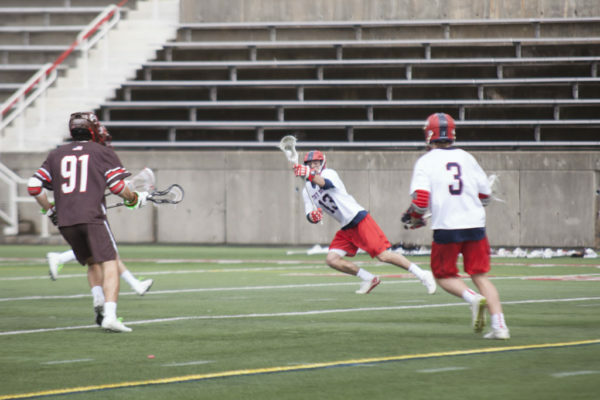 The much younger-staffed team, along with key veterans, look to live up to the expectations that have been placed on them and stay at the top of the America East.